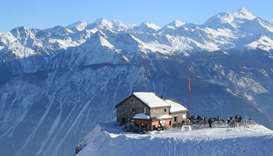 One of the four people who were found in the avalanche that swept a ski slope in the Swiss Crans Montana resort has died, police said on Wednesday. 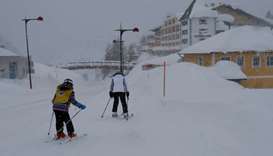 An avalanche buried several skiers on the busy slopes of the Swiss resort of Crans-Montana on Tuesday, police said, as scores of rescuers worked to dig out survivors. 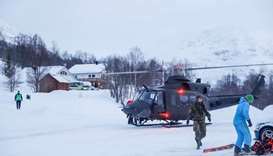 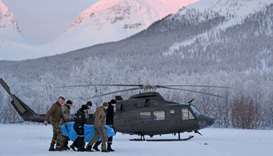 Two more bodies from a group of four skiers who died in a recent avalanche in northern Norway were found Thursday, police said. 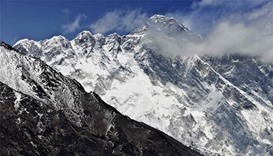 Three climbers died on Everest over the weekend and another is missing, officials confirmed on Monday, in one of the deadliest episodes on the peak since an avalanche swept through base camp and killed 18 two years ago. 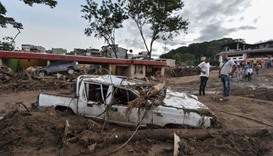 Rescuers clawed through piles of mud and twisted debris Sunday searching for survivors after violent mudslides destroyed homes in southern Colombia, killing over 200 people and injuring hundreds more. 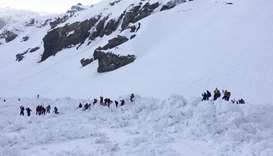 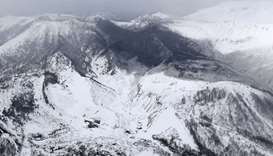 Four Swiss men were killed when their ski touring group was swept away by an avalanche in western Austria, police in the Tyrol region said on Wednesday. 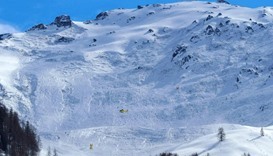 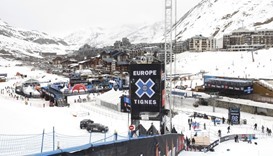 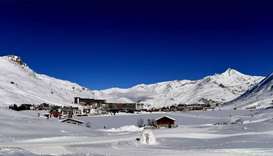 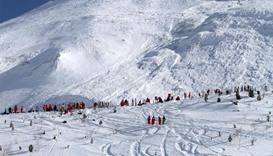 An avalanche hit a ski slope in the popular French Alps resort of Tignes on Tuesday, engulfing ‘many’ skiers, police said.